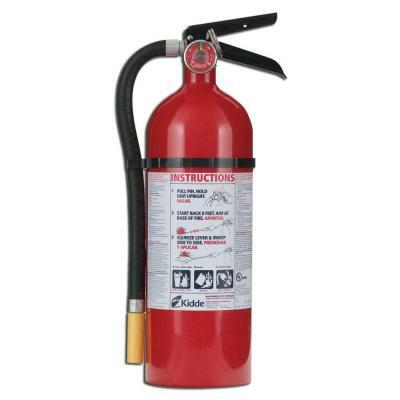 Resulting from our annual workshop safety review, we purchased 5 fire extinguishers to replace our expired units and to add additional extinguishers to the workshop. 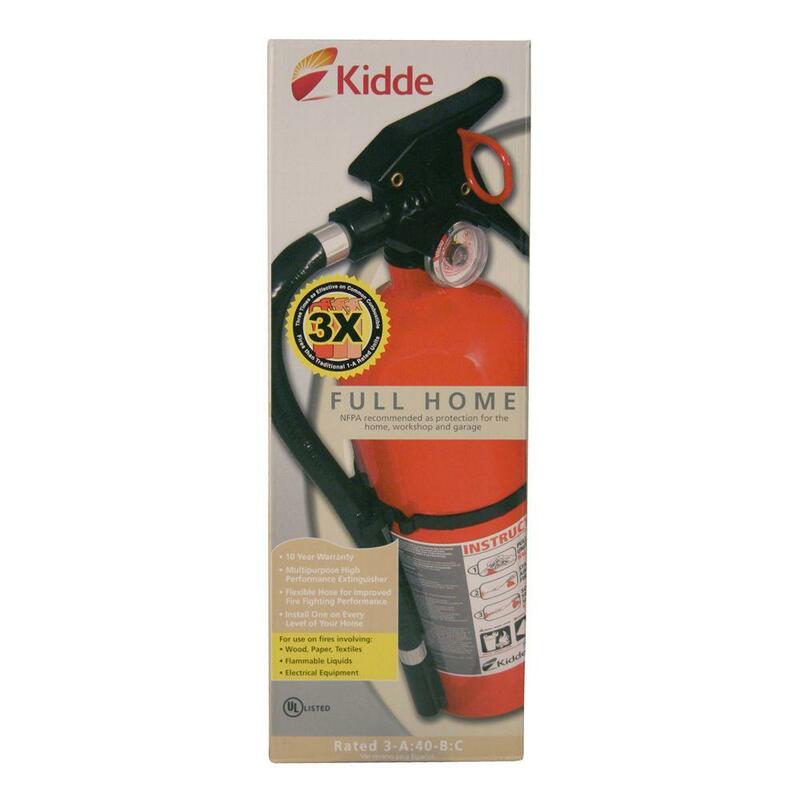 For $39.97 each, we purchased Kidde brand 'Full Home 3-A:40-B:C Fire Extinguisher' from Home Depot. To donate this item, we ask that you donate $39.97 in financial support that will replenish our funds that we already spent on this purchase. Press the button 'I Want To Donate This Item" to begin the donation process. We simply gather your name and contact information. Then someone from the museum will contact you to discuss the quantity and payment logistics of your donation.